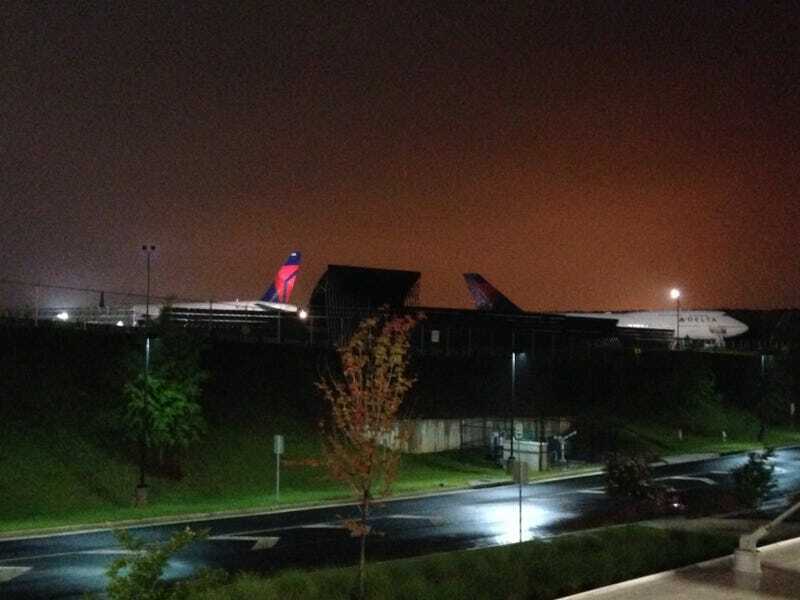 The engine run up hole for Delta TechOps is adjacent to the Atlanta Airport international parking deck. I parked in there today for a day trip and there was a 767 doing a run up. Every car alarm in the deck was going off. It was awesome.